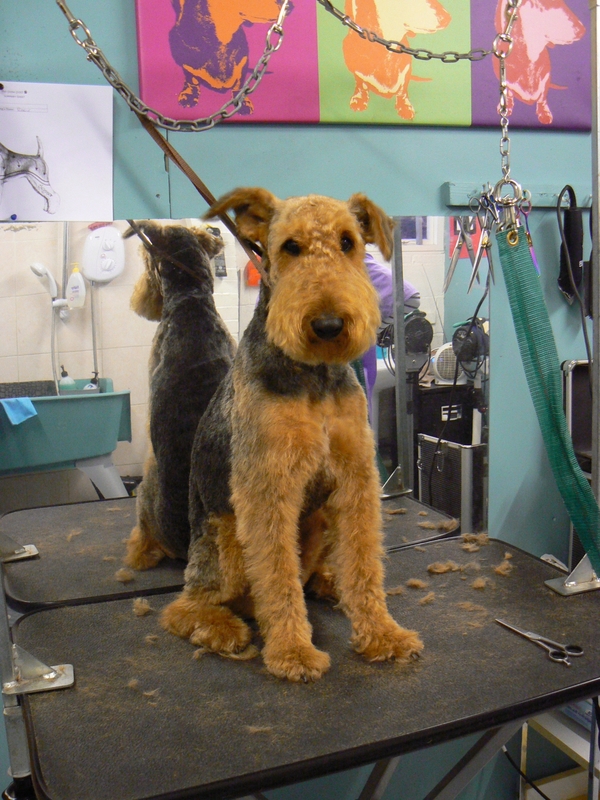 A full groom service will start from £15 and will depend on the size/breed and coat condition of your dog. We also offer a "wash and go" service, which includes a bath and blow dry, ear cleaning and nail clipping. 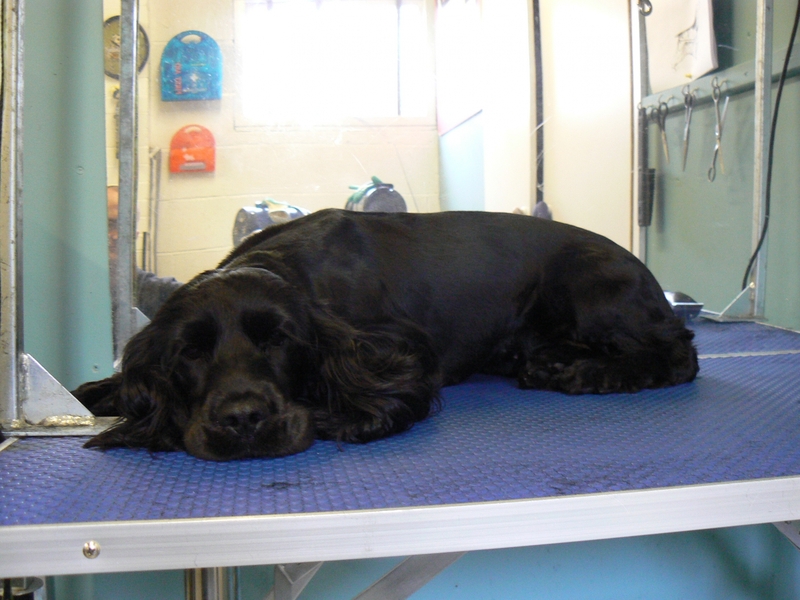 This service is ideal for maintaining your dog's coat in between cuts or after a very muddy walk!